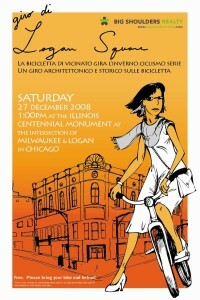 Logan Square, Community Area no. 22 is located 5 miles from the loop on Chicago’s near Northwest side, Logan Square is a densely populated microcosm of Chicago named for General John A. Logan. He was a Union Civil War general who also served in the Mexican-American War. He was a senator from Illinois & a Vice-Presidential candidate who is best remembered as the founder of Memorial Day. 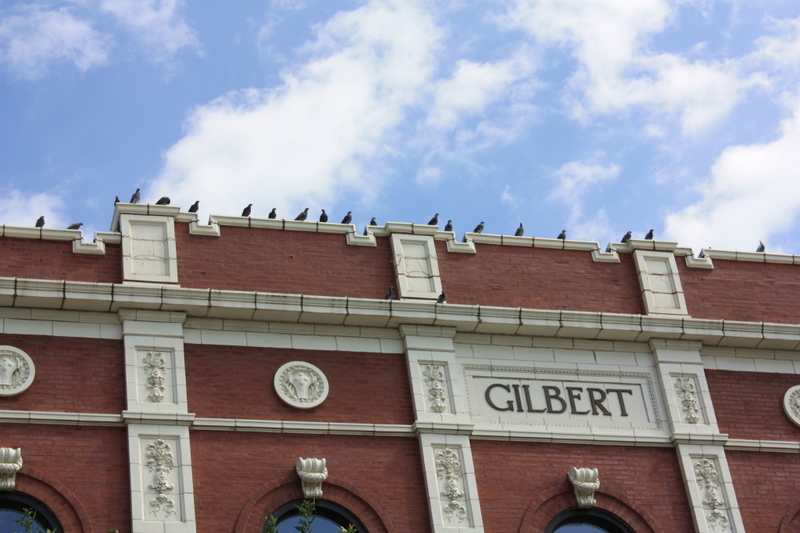 Today Logan Square is a diverse community. 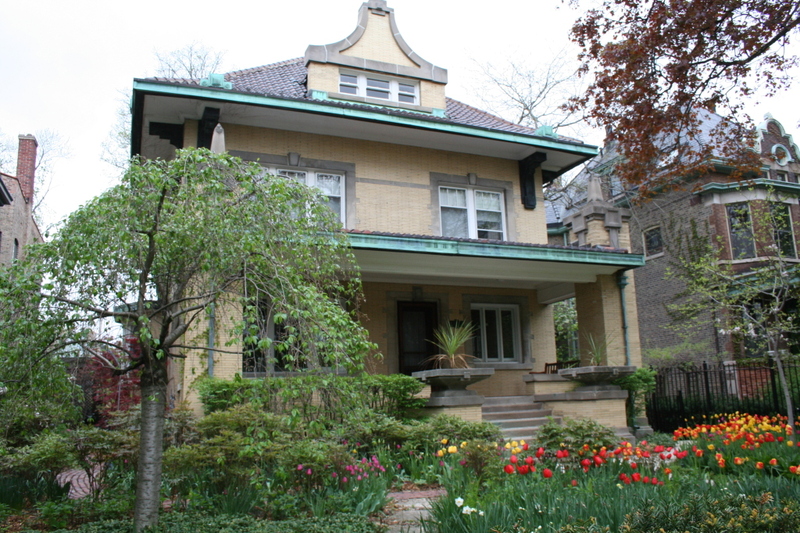 It is an area well known for its historic boulevards which are afforded a home in the national register of historic places & are designated a historic district by the federal government & the city of Chicago. Just as it is home to exquisite mansions along its historic boulevards, its side-streets are lined with simple workers’ homes and 2-flats. It is host to homey dive bars and haute cuisine hot spots. A particularly funky strip of Milwaukee forms its main commercial district, immediately adjacent to its quiet tree- lined residential streets. Exhibiting a wide variety of styles and a host of wonderful examples, it is also an architectural treasure trove. 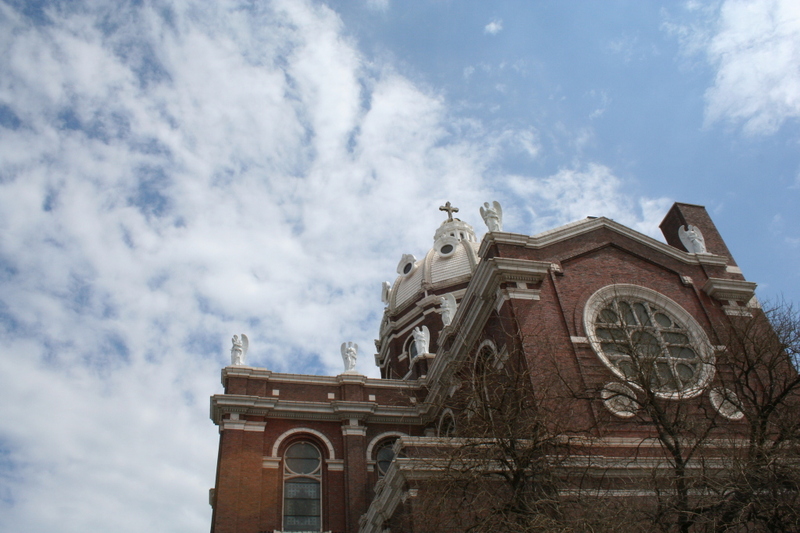 Tour Stops on the tour will include the Logan and Congress Theaters, the William Zimmerman designed field house at Holstein Park, the Logan Square Auditorium, St. Hedwig, St. Mary of the Angels and the Norwegian Church. 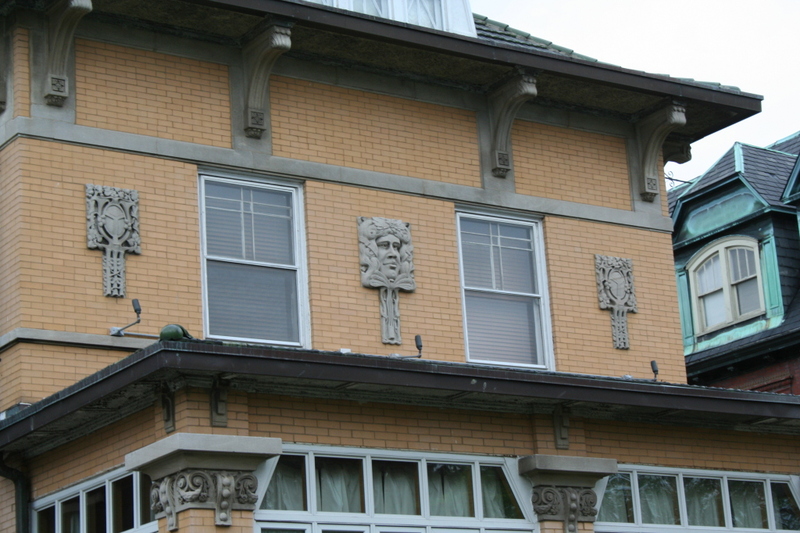 The tour will also explain and explore the Boulevard System, and riders will get a chance to see some of the most amazing mansions in all of Chicago.